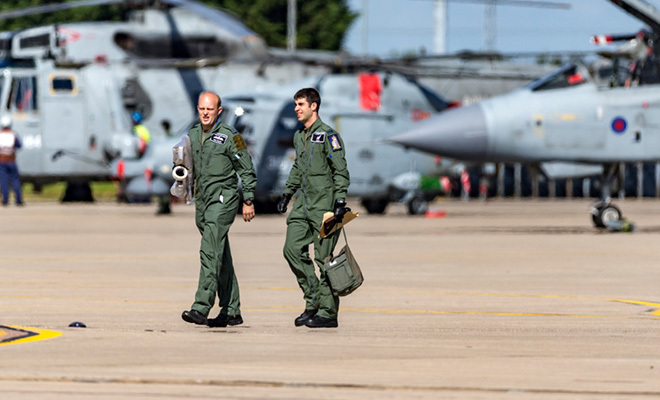 This years RIAT promises to be a huge one. 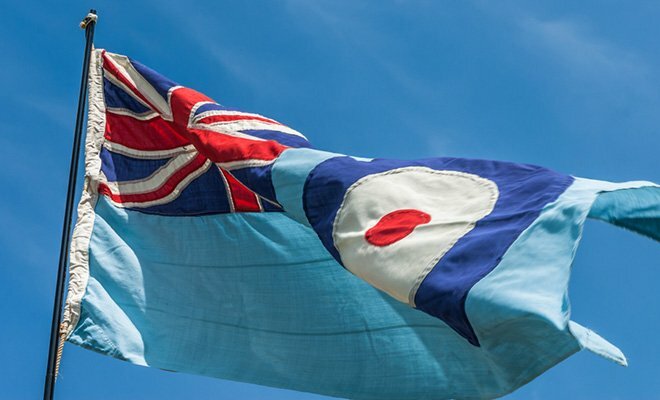 Yes it’s a fairly expensive day but if any of you wanted to get some more info on the RAF its totally worthwhile. The RAF Careers team will almost certainly have a stand there, so there is always the bonus of asking them questions in a none formal way. I just hope that the weather will be on side. If any of you are interested the tickets will be cheaper in advance. I’m not really down with the kids when it comes to computers but hopefully the words and slashes printed below will redirect you to a site with more details. Good family day out aswell. Theres a concert in the evening and children under 16 go free. Im going on the Sunday! My dad won tickets, but can't go as he's working and it looks like he can't swap shifts! I went one year with him and loved it! .......not as good as it used to be, sadly, especially on the static side of things. However given the current op tempo I'm amazed RIAT still manages to go on year after year. Far as I know you have to be either a 'VIP' or actually doing the parade to see her anyway, she's not going to hang around long that's for sure. RIAT certainly is an experience. Went there with an intake last year to act as static aircraft guards as their project weekend. They loved it, and it was a bit of a chortle for us as well! This is gonna be a top day, i'm also going on the Sunday, can't wait to see the typhoon, and Vulcan! I'm off down there just now, gonna be working there until the 19th on clear up. Anyone who does turn up, please spare a small thought for all the mud-covered trainee's and other forces personnel (civvies as well of course), should be interesting! gutted for people who showed up and were turned away, just goto hope tomorrows weather will be better, but it dosn't look great. 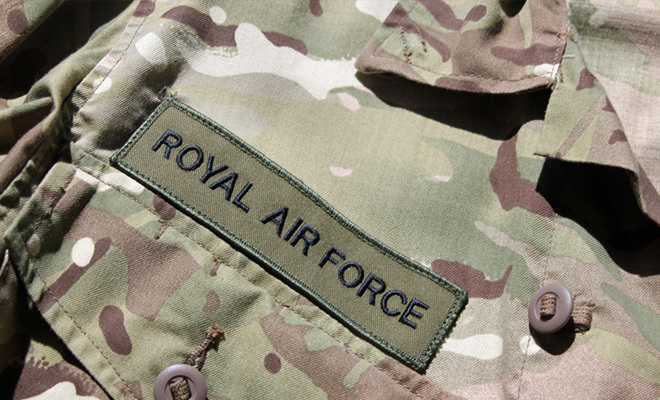 It'll be such a shame if the whole event dosn't go ahead, at least the RAF and Regiment got their colours though eh. And now, so has Sunday. I'm not a fan of airshows generally, but this is quite a shame. Well I got there on the Friday about midnight only to be told it was cancelled. Got to see statics and stands on the Saturday and ended up in the VIP area for lunch with 3 red arrows in the room so it wasn't a completley wasted journey. Then went back home Sunday. I felt so sorry for everyone on Friday night when we got the call not to go in in the morning as Saturday had been cancelled. Naturally we all drowned our sorrows. This was then continued throughout the weekend as Sunday was also cancelled. For some folk organising RIAT is a 12 month project, they were gutted. What about the poor spotters, how rubbish for them, some of them flew in from around the globe for the biggest airshow on the planet and paid up to £250 for the full 5 day pass and . At least they got to see the brilliant Fly Past on the Friday and the spectacular F22 practice. A saving grace for the aircrew was the weather held off for the "Salute Party" on the Sunday night. Usual fun and zapping. 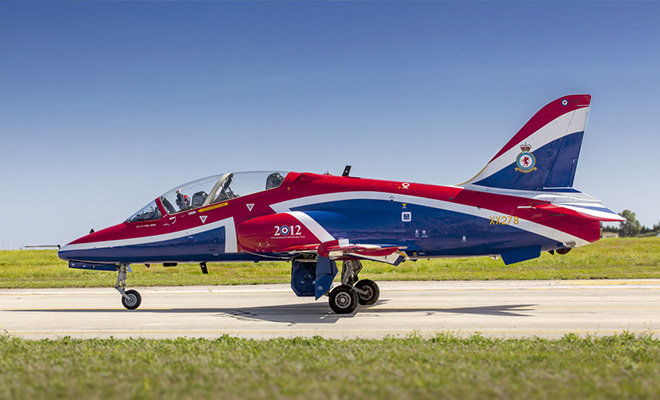 Anybody coming to China for Zhuhai Airshow 2014? Hello, my name is bethfiona99!